Thanks for this fun and informative article! Kudos to the Garden for installing an Osprey platform, and here’s hoping it’s put to use very soon (then it will be time for an Osprey Cam!). I am so glad to hear that you did this! 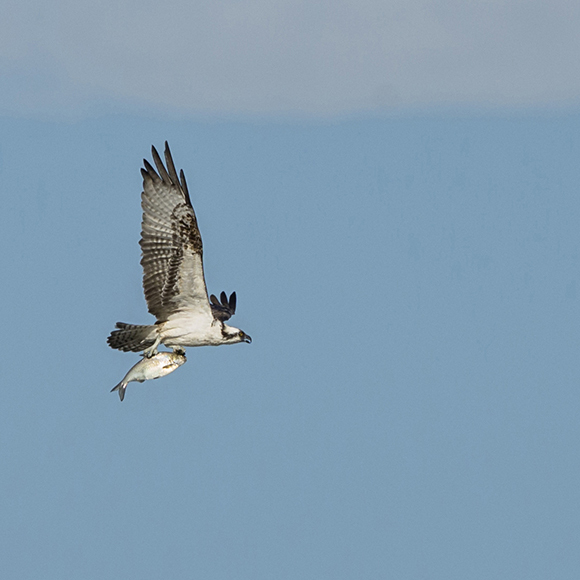 I have been following several Osprey web cams, especially the web cam for the Audubon Hog Island in Maine. 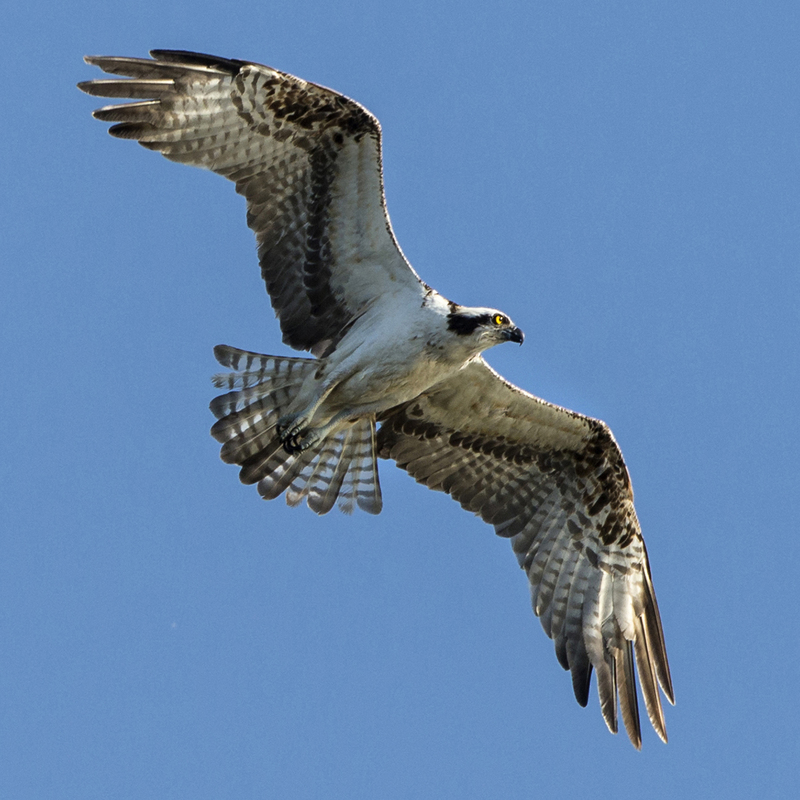 Ospreys are wonderful birds – I hope that a nesting pair finds the platform soon! Previous Previous post: 60-Second Science: Attack of the Clones!